Open access, and more broadly open science, is a global trend that promises to advance discovery, accelerate innovation and improve education. In order to support open science, governments, universities and other stakeholders must adopt policies, develop services and change their practices around sharing research outputs. The Asian region, in all its diversity, has a strong and expanding position in the international scientific community. This is also reflected in the realm of open science as countries and institutions in Asia implement policies and services to support greater openness. 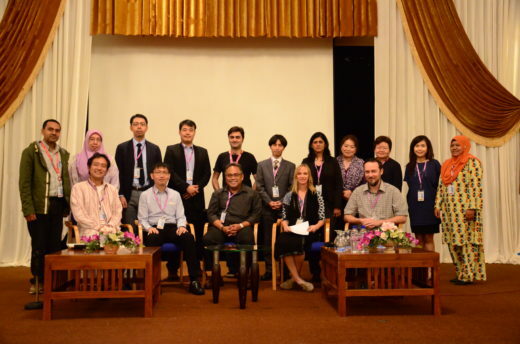 The focus of this two day meeting was to highlight and share activities in Asia around open access to publications and data. The meeting supported information sharing across the Asian region and participants will learn about important trends, and discuss strategies for Asian countries to work more closely together. 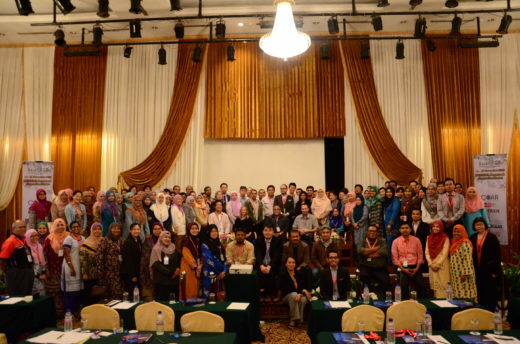 The Summit was jointly organised by Asia Open Access (A COAR Community of Practice), Universiti Putra Malaysia (UPM), Malaysian Research and Education Network (MYREN) and SIFULAN Malaysian Access Federation.